These are my friends Shiver and Bliss. 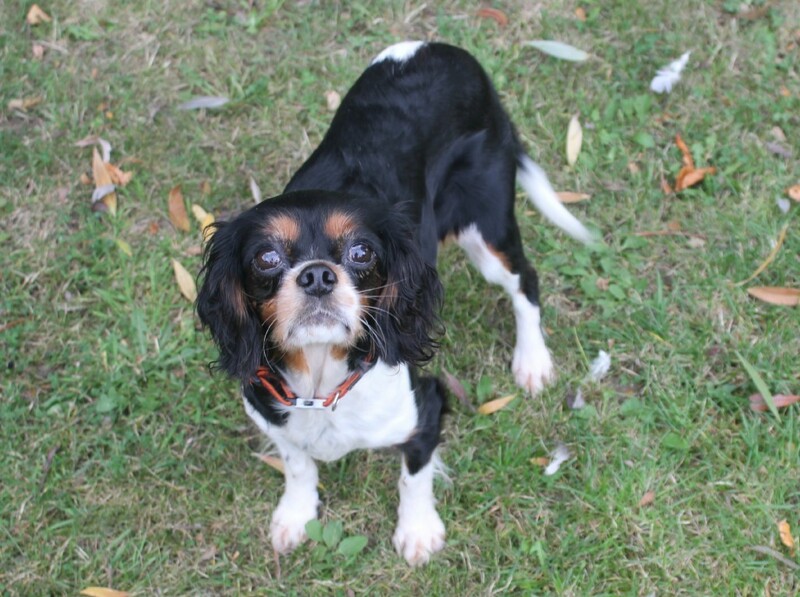 They were recently rescued from puppy farms in Ireland and Wales. 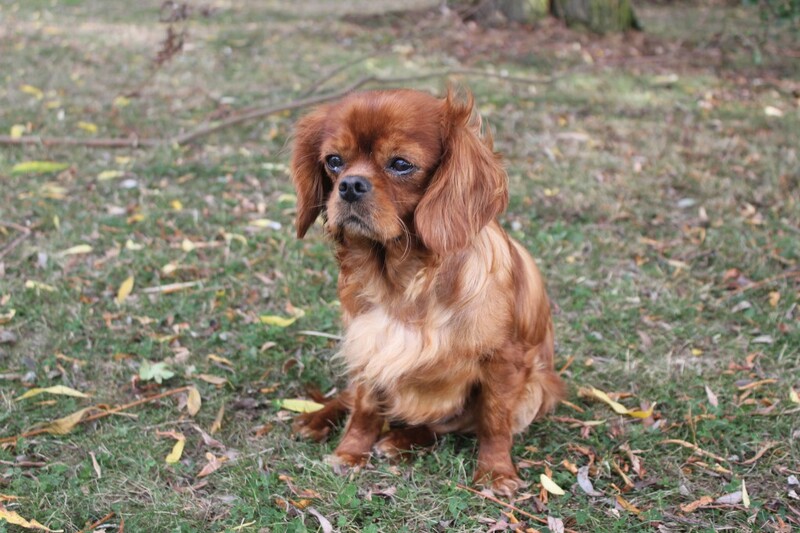 Now they love life with their humans and new family of 3 other Cavaliers, Millie, Kasper and Maggie, a Labrador called Bear and a Cocker Spaniel called Charlie. They get to play in the garden every day, go for lovely walks and have lots of cuddles!